Chowmain Software & Apps, a leading home automation driver/module company is proud to announce that we now develop RTI drivers thank to the support from the team at RTI in providing us with all the resources, training and hardware required for us to hit the ground running. Drivers are either sponsored by manufacturers and as such provided for FREE or funded by Chowmain with licencing purchased on a per project basis. All licences are site licences which means you can use as many instances of the driver as you want in the same RTI project. We operate through a cloud licencing server. This means you can purchase 24/7 and have the licence automatically generated for you. Do you provide trial licencing? Our drivers will automatically start up a 7 day trial if no licence key is entered. This trial is auto generated through the the licencing server and can be extended if 7 days is not enough time. Do you provide bulk licence purchases? What happens if we upgrade or RMA a processor? We can remove the mac address associated with the licence from the licencing server so you can reuse the licence again. Just lodge a helpdesk ticket with the licence key and we will make it happen. How do i stay informed about your drivers? Sign up to our mailing list to ensure that you get emails whenever we launch a new driver or provide a major update to an existing one. This goes for both FREE drivers and licenced drivers. 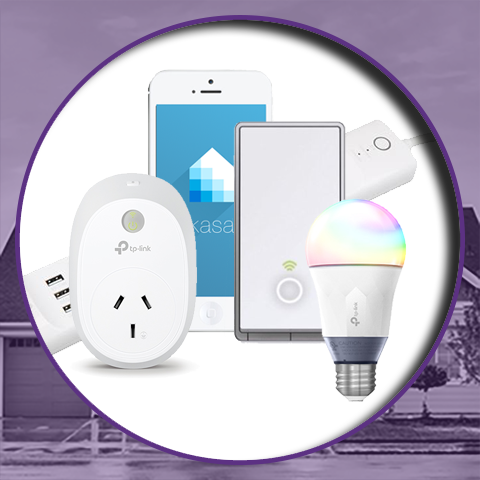 We also market drivers out via social media and the major drivers via industry publications such as CE Pro, Residential Systems, rAVe publications, Connected Home and more. We have two technical support desks. One in the US which operates between 8:30 - 4:00 Mountain Time that you can contact via phone, chat or ticket support and one in Australia which operates between 8:30 - 5:00 Australian Eastern Time that you can contact via phone or contact us submission. We offer webex training sessions which we will announce via forums and emails. The plan is to have this quarterly. We will be advertising these sessions via our mailing list and via the forums. Do you provide dealer showroom licencing? We provide each dealer with a FREE dealer showroom licence. This licence can be used on all drivers that we have created and any future driver we will create. The idea is that you as a dealer should have no barrier of entry into using and selling our driver. We want you to learn about how our drivers works, be able to demonstrate our drivers to your customers and be confident with them. Please click on the link below to register.